SanDisk products are designed to capture and preserve the images that tell life’s stories. As storytellers who spend large amounts of time on the road, Matador knows how essential it is to have gear you can trust to record the experience and bring it back home. In this series, we present stories from our extended crew of adventure athletes, creative nomads, and travelers-at-heart, conveyed via stunning imagery and vivid writing. 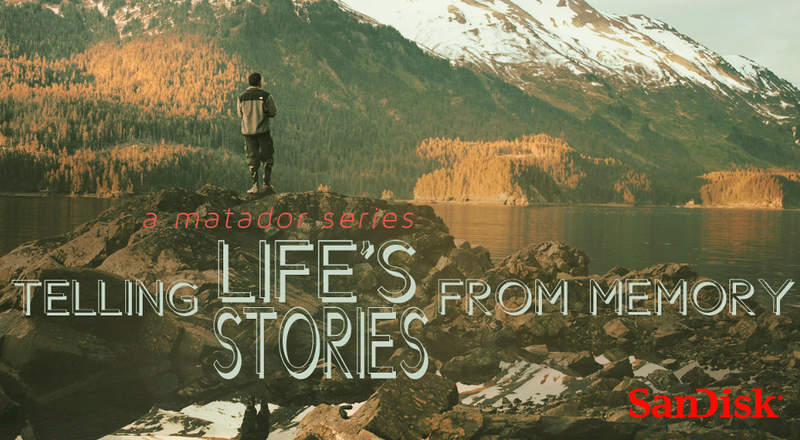 View our titles below, and then head over to Stories.SanDisk.com to share your life story, told from memory.